To infinity and beyond! 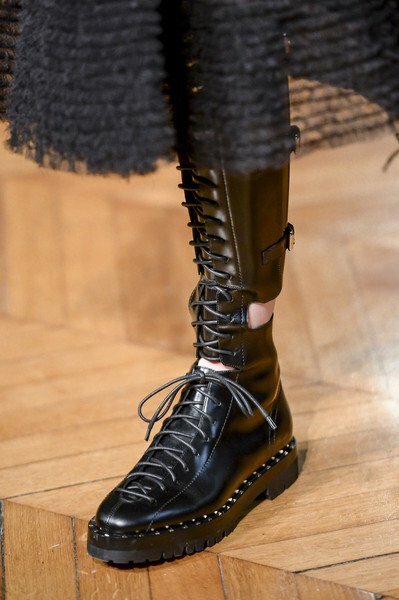 Were already saying it for some time: the boots high, very high, is back in fashion. Call them Musketeers or as you want, but it is a fact that once again walk from canon. And it only takes a turn by the international bloggesfera: from the streets of the Fashion weeks passing through the most-followed bloggers. All of them look a different model than the combine your style. Die-cut, laced or suede. No matter the style, what really matters is the size of the shank. And so, without more, this summer threaten to continue dancing by our their wardrobes, without fear that high temperatures threaten to fry them toes. And you would end up succumbing to the temptation?